Get your LASIK in TURKEY, in one of the best eye clinics available! 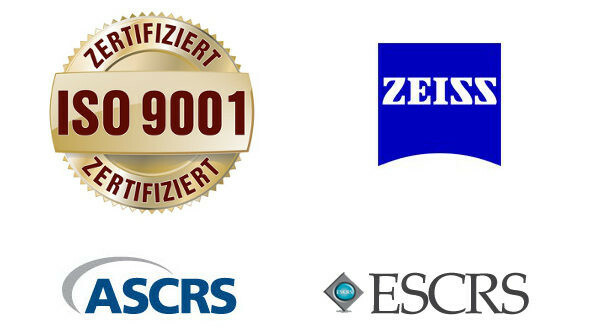 CARL ZEISS laser technology “made in Germany”! 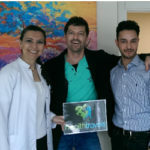 Find out why over 500 patients have chosen Health Travels for a laser eye surgery in Turkey in the last year! Lasik in Turkey combines best prices with latest laser technology and highly experienced laser eye specialist. Get a state-of-the-art blade-free iLasik for only 1190 Euro for both eyes - including screenings, medication and all transfers. Find out if you are a CANDIDATE for laser eye surgery or ask for a QUOTE!